Former Vice President Gilbert Bukenya has expressed gratitude to his former boss, President Yoweri Museveni, for standing by him in what he called the hour of need during his trial. 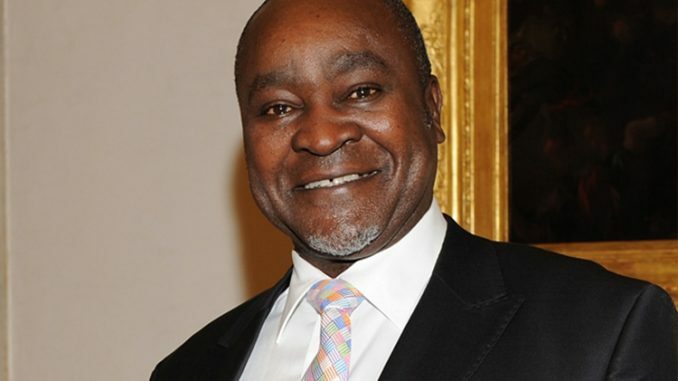 Bukenya has until Monday been facing charges of abuse of office in respect to his role in the 2007 Commonwealth Heads of Government Meeting (CHOGM) procurement. The charges were however dropped by the Inspector General of Government last week and on Monday the court formally closed the case. IGG Raphael Baku however did not state the reasons why he opted to withdraw the case. None of the inspectorate officials were present in court to formally drop the charges. The Anti-Corruption Court Justice Catherine Bamugemereire formally cleared Bukenya of abuse of office relating to the 2007 Chogm car purchase deal. Justice Bamugemereire expressed disappointment at the IGG saying the public deserved to know why the case was being dropped. Moments after the court officially dropped the charges, Bukenya briefly told the journalists that President Museveni has been supportive of him during this time. He expressed gratitude to the president for what he called a ‘political problem,’ as opposed to a legal one. About two months ago, the president is reported to have defended the former VP. He relied on the advice given by Attorney General Peter Nyombi that he did not steal any public funds. The judge also ordered the state to refund Shs 50 million used as bail in the case. But due to technicalities, Bukenya may not receive the amount because it’s the same being used in the second case where he is jointly charged with Motor Care which still stands. The case will be heard on Friday this week. The state alleges that Bukenya connived with Motor care Uganda limited to commit fraudulent acts in respect of the supply of 80 Units of BMW and 1200 RT Police outrider motor cycles intended for use during CHOGM 2007.